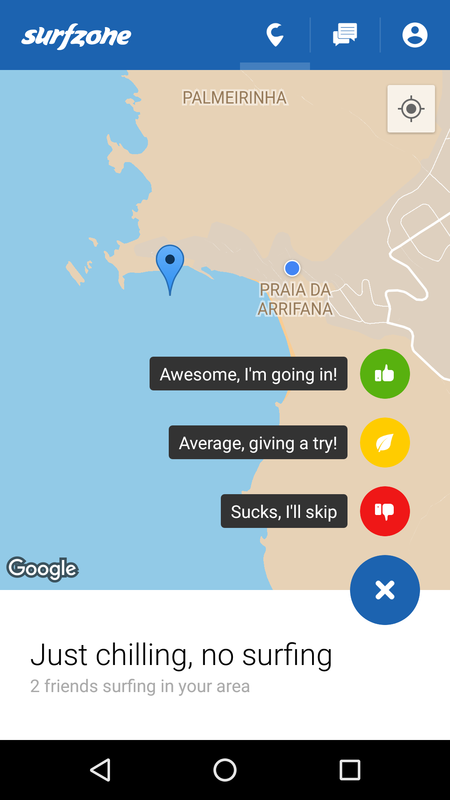 Sharing surf conditions between friends – don't miss a good surf! 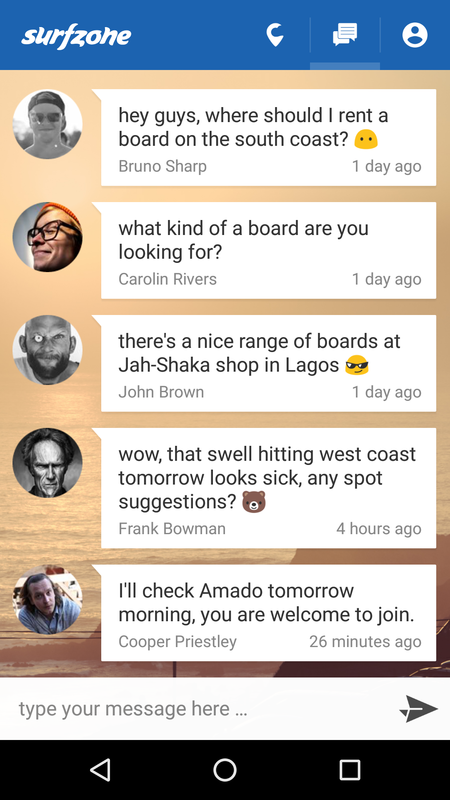 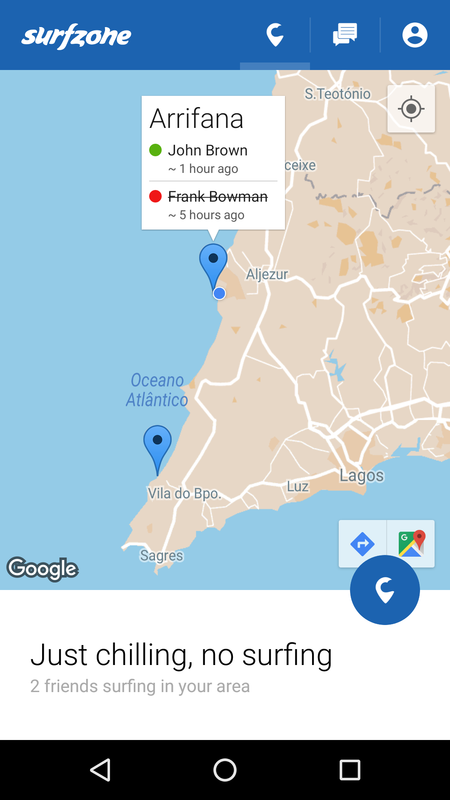 Chat with surfers in your area, rate the conditions & check in when you hit the waves so your friends know where to join you. 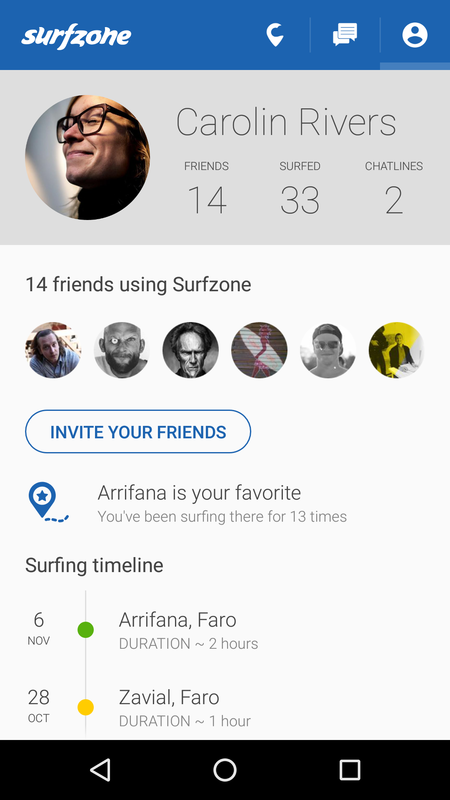 Surfzone is available for iPhone and Android smart-phones, get it now!